Great investment property or excellent for first time home buyer. 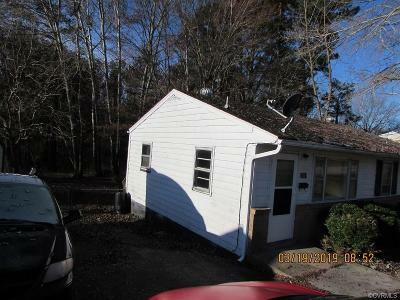 House is sold AS-IS with no warranties implied. House is waiting for you to make it yours .